High Temperature Silicone Sealant for any application that requires a permanently flexible waterproof seal that will withstand moisture, heat and vibration. Adheres to clean metal, glass, most types of wood, ceramic, plastic, brick and slate. Fully cured, it can be used for extended periods at temperatures up to 260C (500F) and for shorter periods as high as 316C (600F). The Hickory Jumbo Log Carrier from Classic Accessories is made from durable Weather10 material featuring a rugged fabric outer layer with a laminated waterproof and wipe-clean inside coating. Weather Leather trim looks authentic but wont rot. Premium Wood Pellet Fuel Burns Hot Burns Clean! See and feel the difference of a truly premium grade wood pellet! Eastern Embers consistency and high quality are made possible by the extraordinary wood fibre derived from our local species of spruce. The high sap content of the spruce fibre translates into high BTU value and more heat per pellet. Furthermore, the fibre is inherently clean, resulting in low levels of residual ash. Eastern Embers meets or exceeds the premium grade standards of the Pellet Fuels Institute. If you own a free-standing wood stove you need an Ecofan! This unique accessory is designed to sit on top of your wood stove and circulate warm air through the room quickly and efficiently. By creating its own electricity from the heat of your stove, Ecofans do not need household energy or batteries. And unlike noisy built-in blowers the economical Ecofan is whisper quiet. THE ECOFAN AIRMAX<sup></sup> is the most powerful model in the Ecofan family, moving up to 175 cubic feet of air per minute (CFM). It is also the largest model at 10 tall x 5.5 wide x 3.3 long and comes with your choice of gold, nickel or black blade colour. The AirMax operates at a stove surface temperature range of 185 F to 650 F (85 C to 345 C). The AirMax has the lowest minimum operating temperature, providing you with the longest operating time of all the Ecofan models. Okanagan Premium Wood Pellets are made of 100% softwood sawdust from Spruce and Pine. The bright colour combined with low ash content and above average heat values makes this product a leader in the segment of clean fuel. Ideal for use in wood pellet stoves, furnaces, boilers and BBQs. 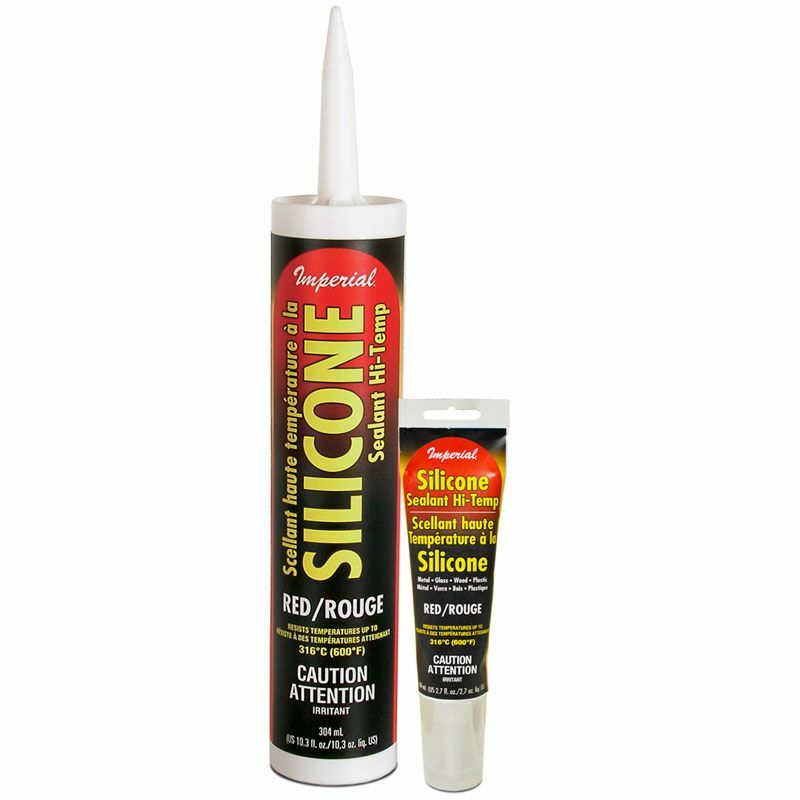 Silicone Sealant RED /10.3oz High Temperature Silicone Sealant for any application that requires a permanently flexible waterproof seal that will withstand moisture, heat and vibration. Adheres to clean metal, glass, most types of wood, ceramic, plastic, brick and slate. Fully cured, it can be used for extended periods at temperatures up to 260C (500F) and for shorter periods as high as 316C (600F).